If you live in or around Cheltenham, Gloucestershire (or if you are prepared to travel) then you are fortunate enough to be within striking distance of world renowned Western expert on traditional Chinese medicine, Maria Mercati and her son Graham. For any problem requiring daily intensive treatment you can stay at our special accommodation. Maria and her son Graham offer each therapy individually or a combination of Acupuncture with massage to relieve musculo-skeletal pain and create better physical, mental and emotional health. 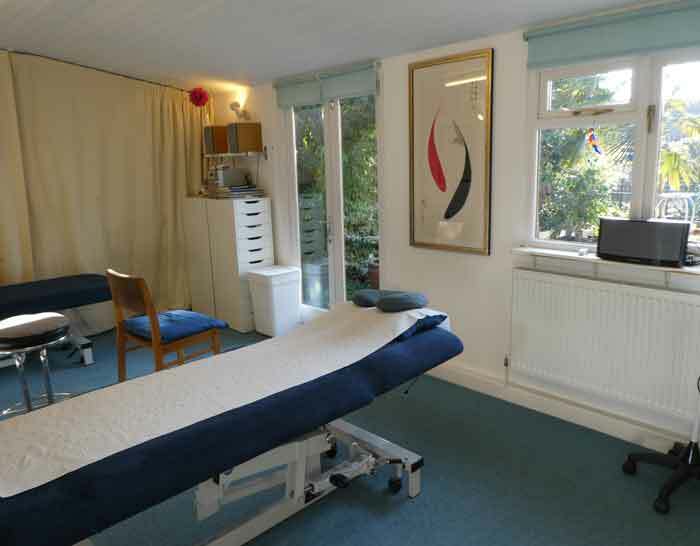 Contact us to book a course of treatment with the experts at the BODYHARMONICS Clinic today. Maria Mercati will be at 54 Flecker’s Drive, Hatherley, Cheltenham, Gl51 3BD.